Shari is a master facilitator and highly sought-after public speaker. 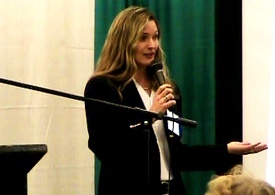 She has served as a keynote speaker for many events. Watch one of her inspirational talks below and be sure to check out her speaker reel (also below) and feature with Fox5 TV News. 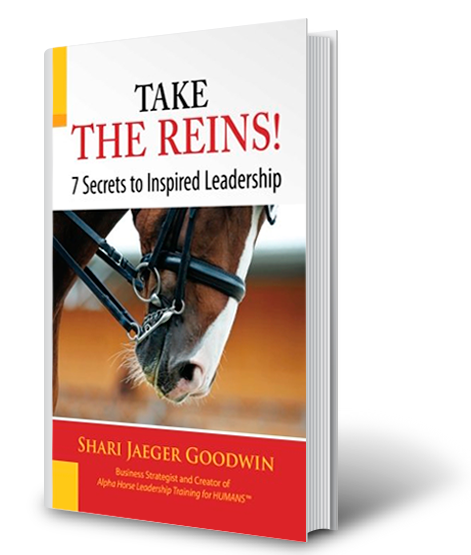 She develops customized seminars, retreats, and workshops to help you inspire your group, build great teams, and achieve your goals. Contact us to discuss your specific needs and reserve your date!